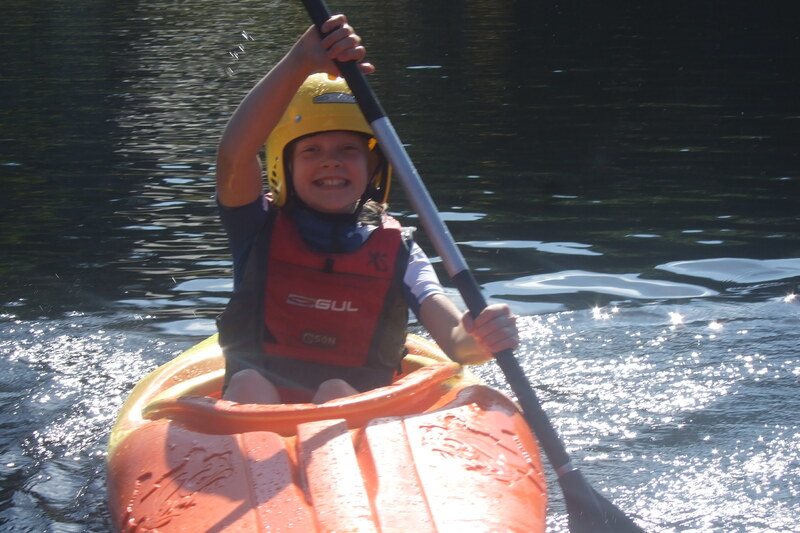 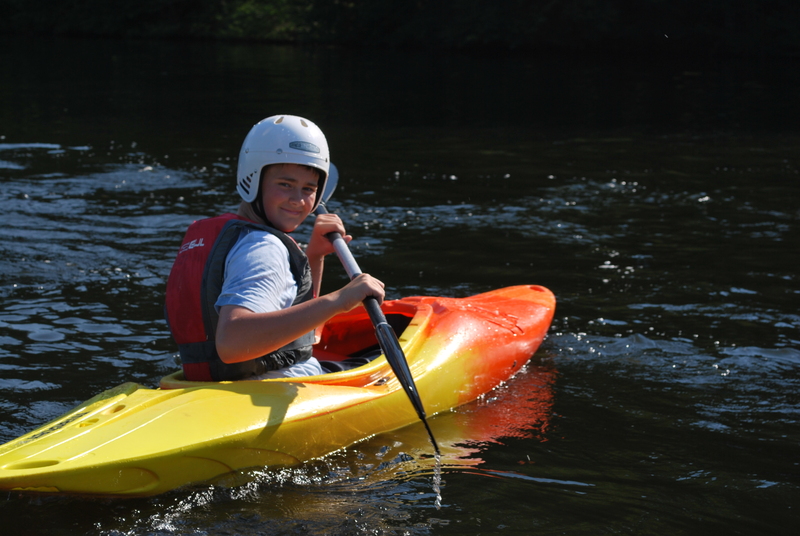 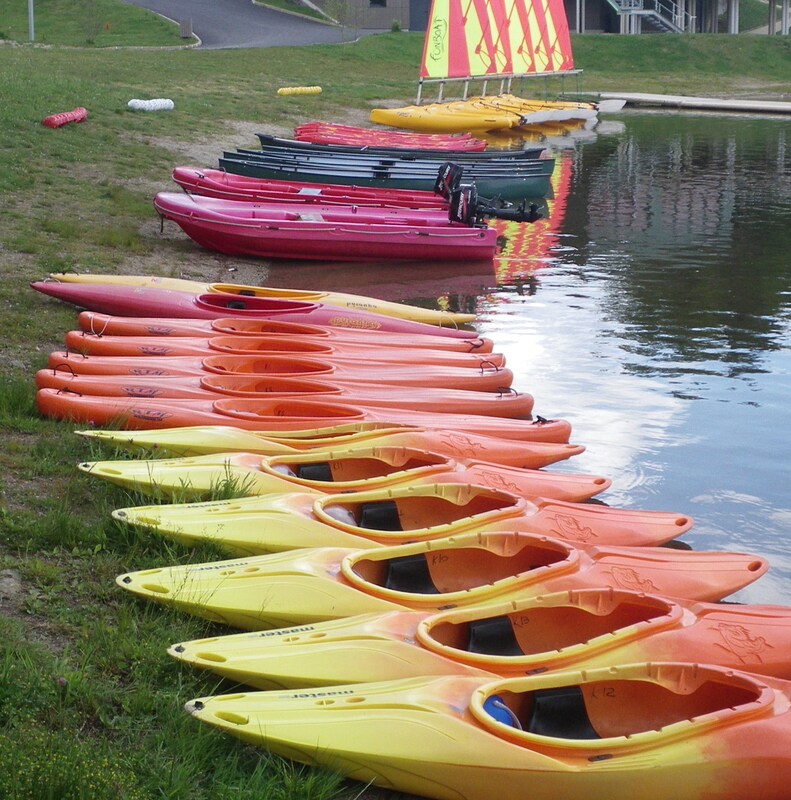 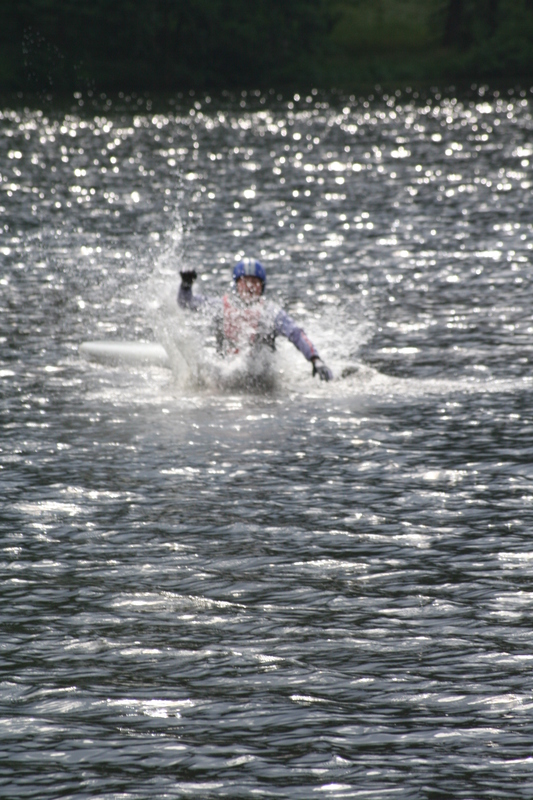 CLUB CORREZE employs well qualified, well motivated watersports leaders. 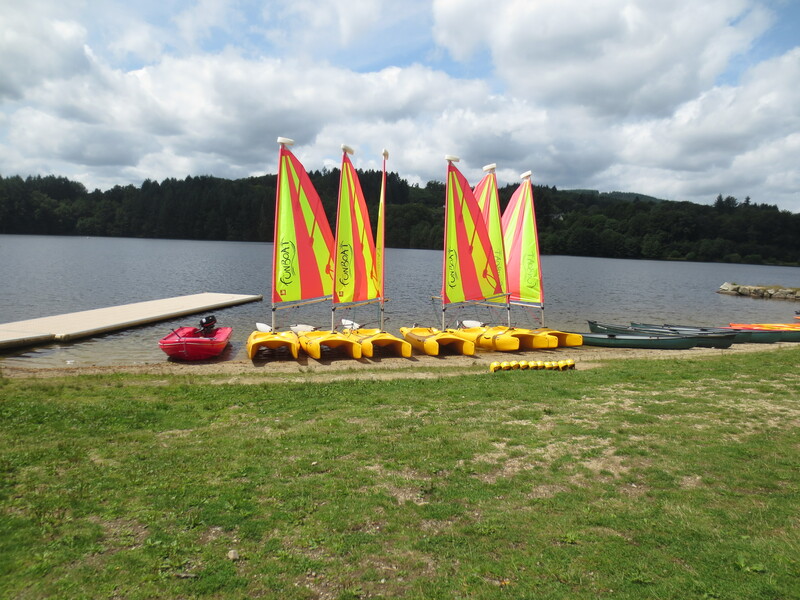 CLUB CORREZE vehicles are on hand to ensure the transport of groups to and from the lake. 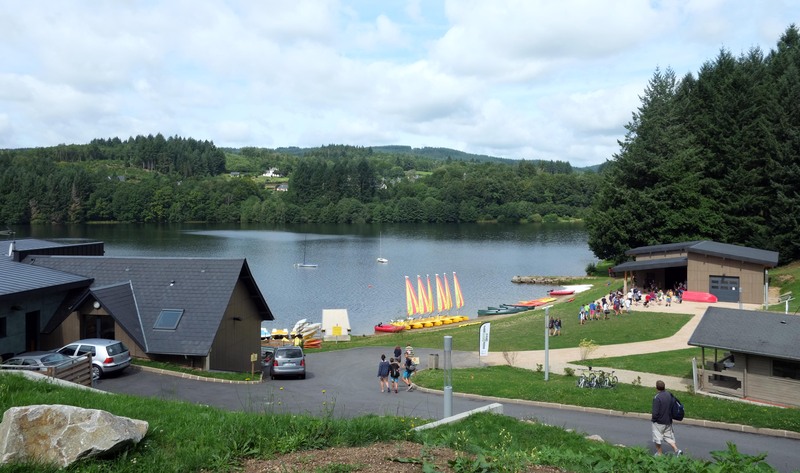 The Club Correze centre is surrounded by rich mixed forest ideal for Orienteering and Rambo Ramble (a muddy back to nature experience!) 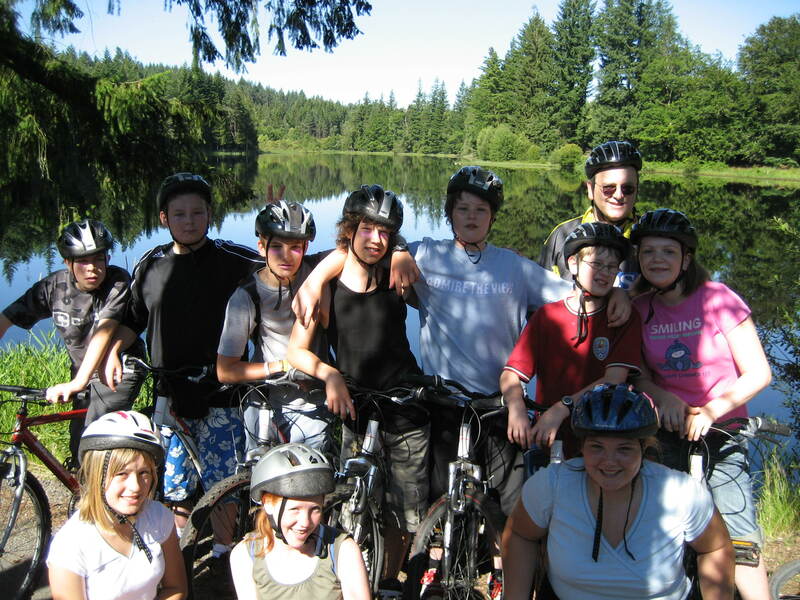 The local area has a maze of small and safe tracks for Mountain Biking which can be enjoyed with the bonus of tremendous views. 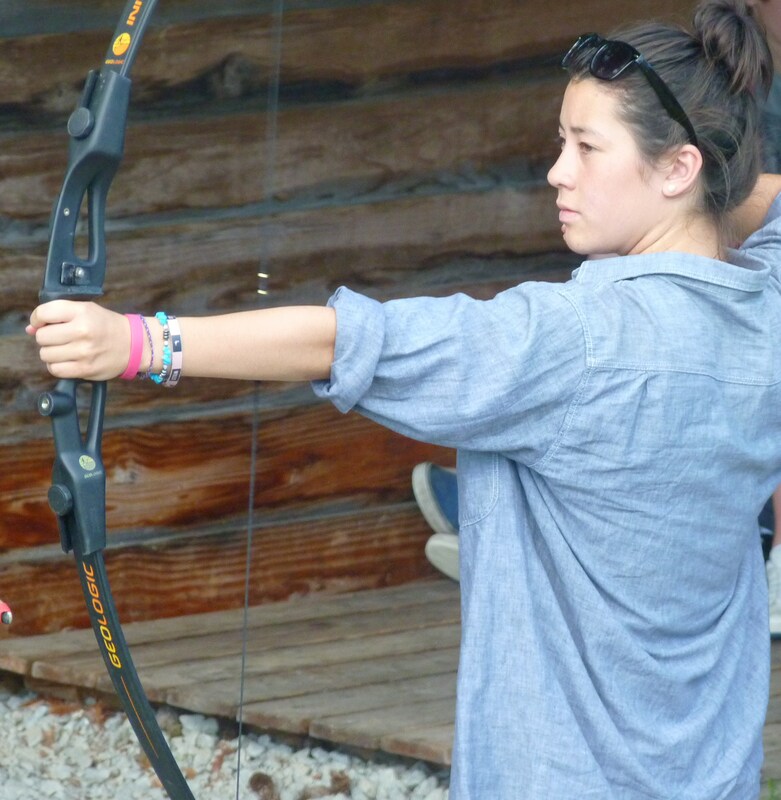 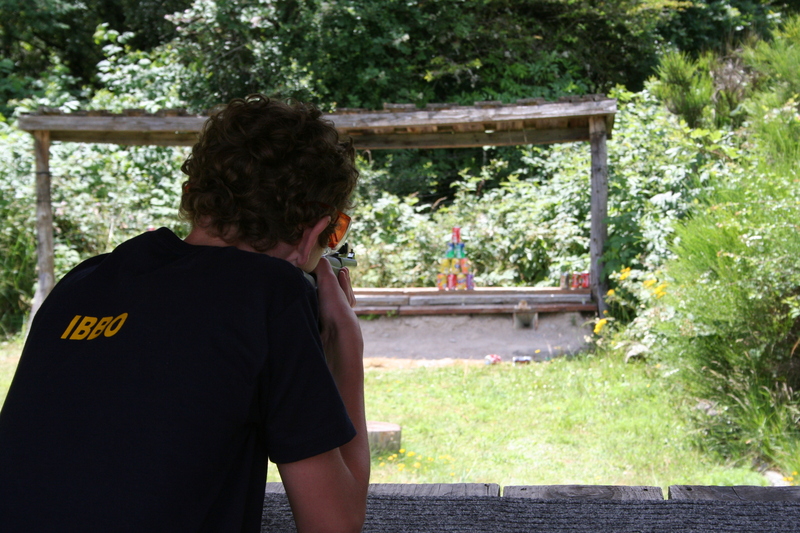 At the Club Correze centre we offer facilities for rifle shooting, archery, fencing, indoor climbing and all manor of team building challenges. 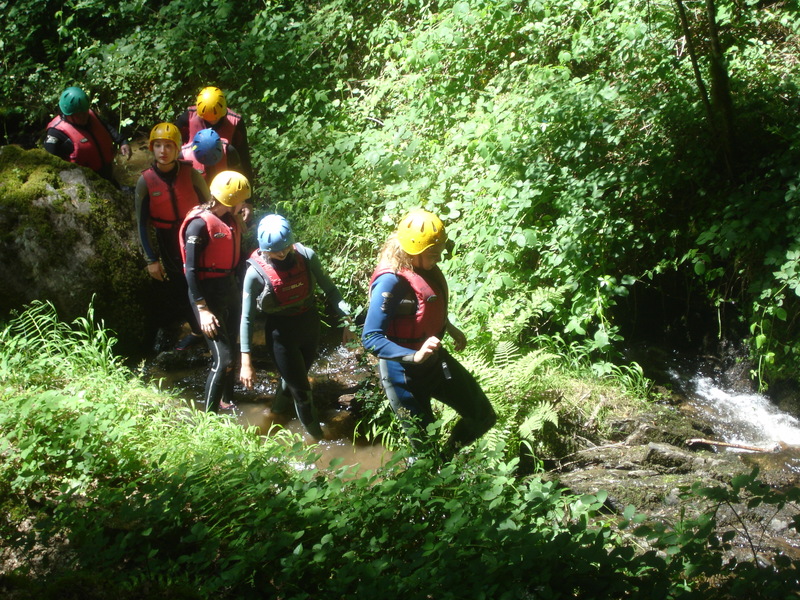 We can include a full day out in the breathtaking upper gorges of the River Dordogne, where we abseil amongst incredible natural beauty and explore hidden places with an invigorating stream scramble. 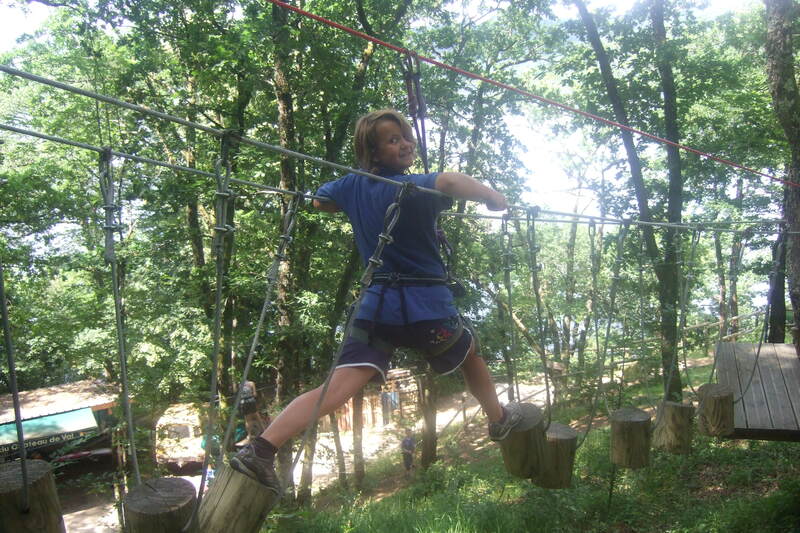 The Chateau du Val, close to the market town of Bort Les Orgues which straddles the River Dordogne is one of the most beautiful fairytale castles in France. 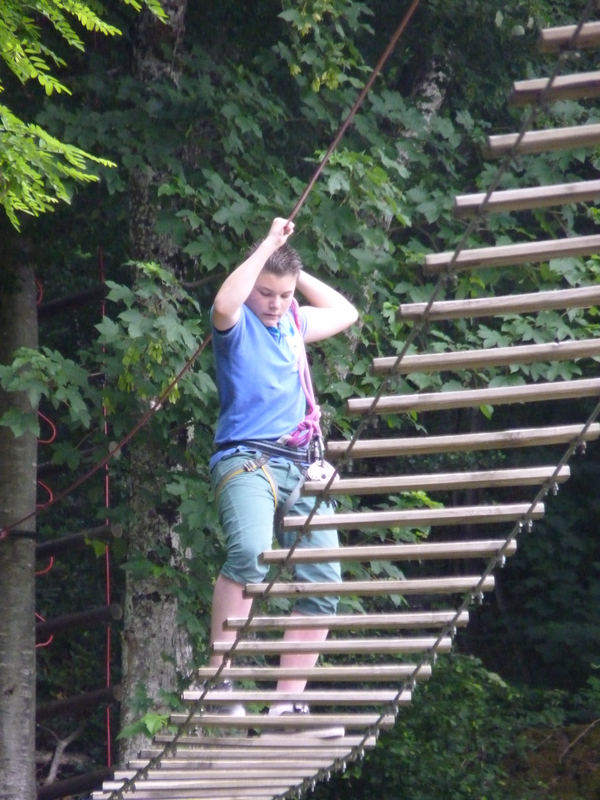 In its shadow stands the Val Aventure High Ropes Course with many elevated physical challenges and exhiliarating zip wires. 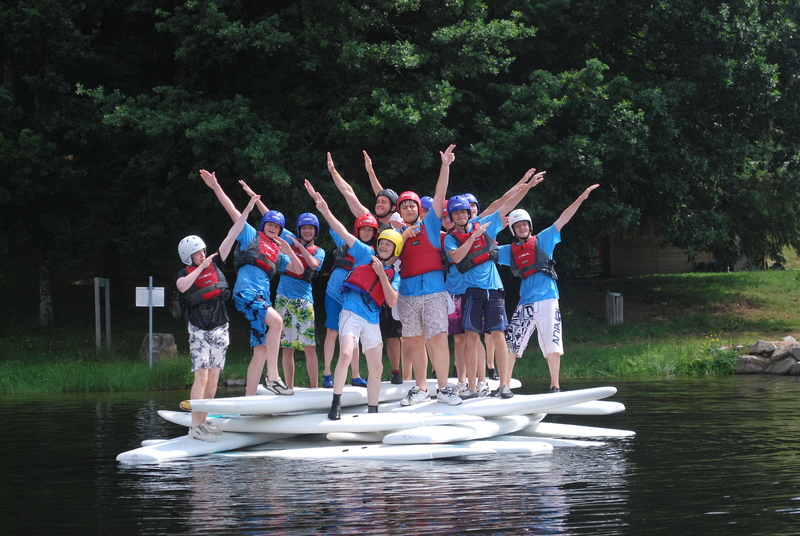 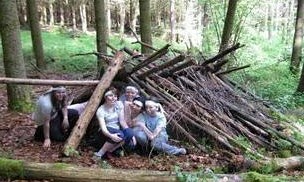 Each evening of your stay includes on-site organised activities, team building challenges or entertainment possibilities, again these can be bespoke to your groups request. 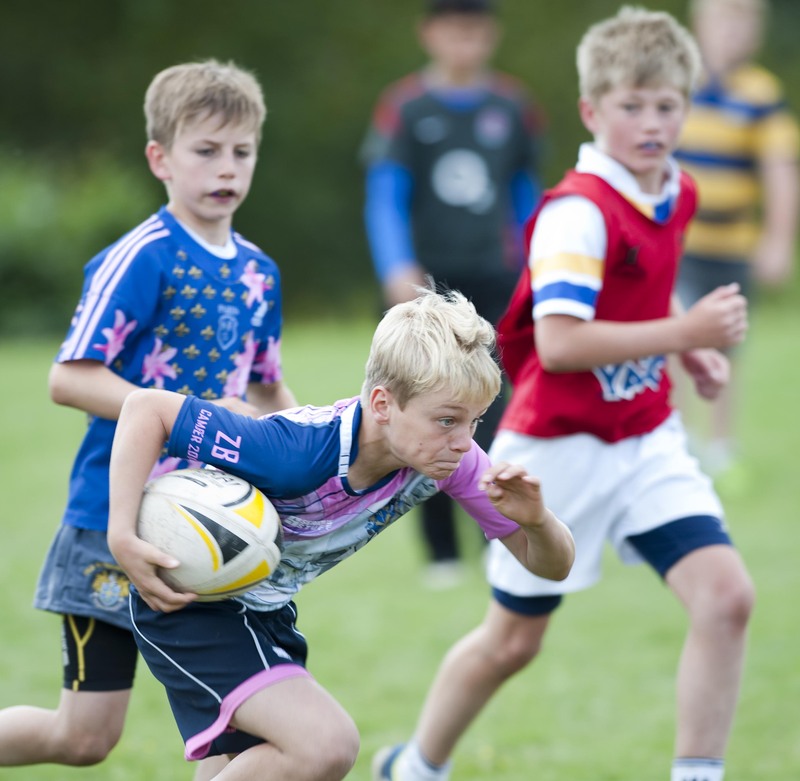 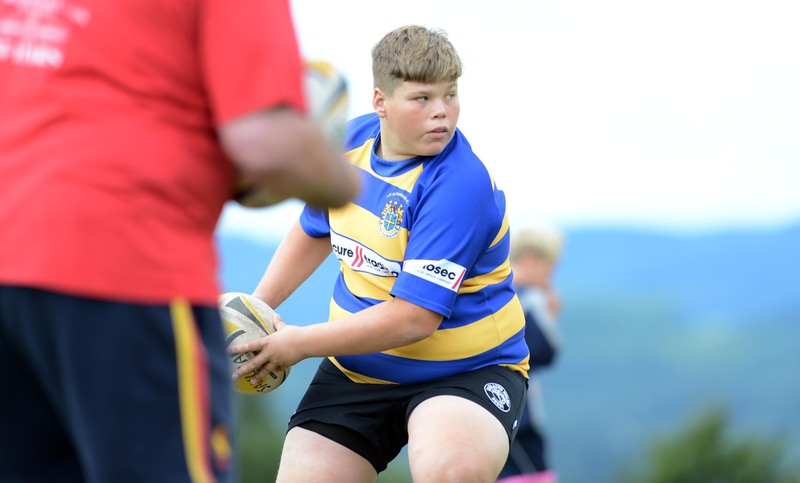 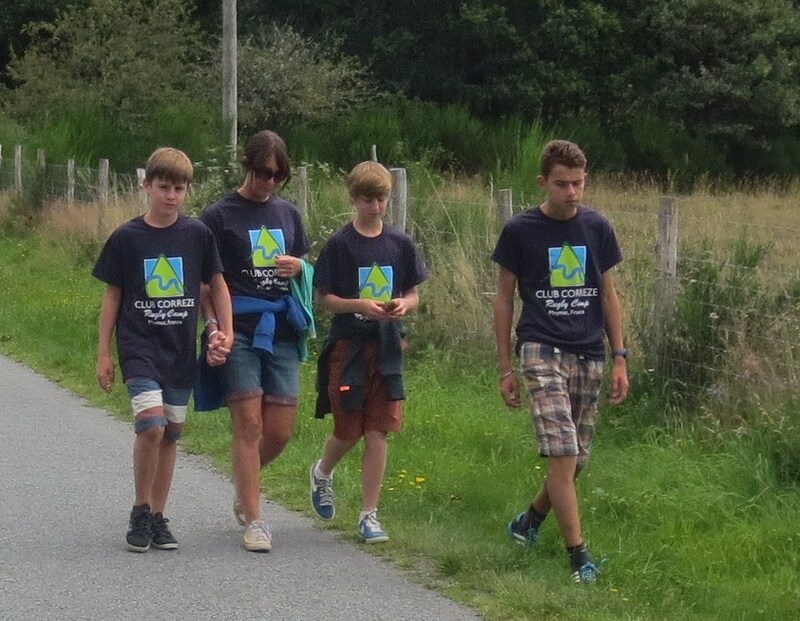 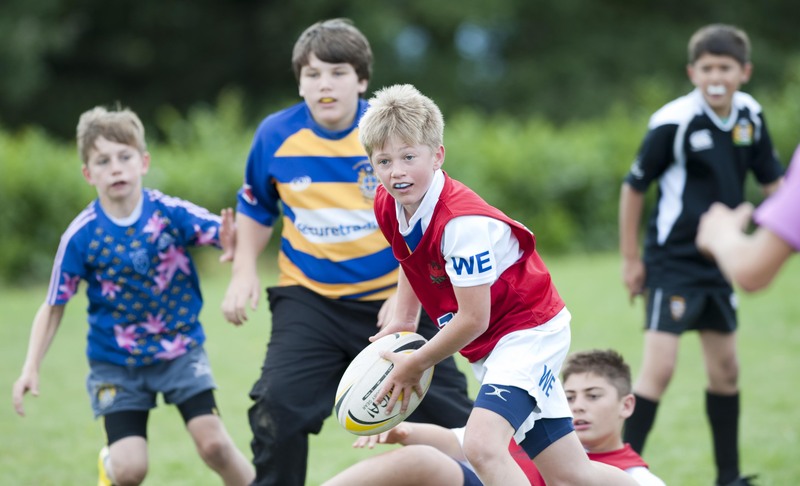 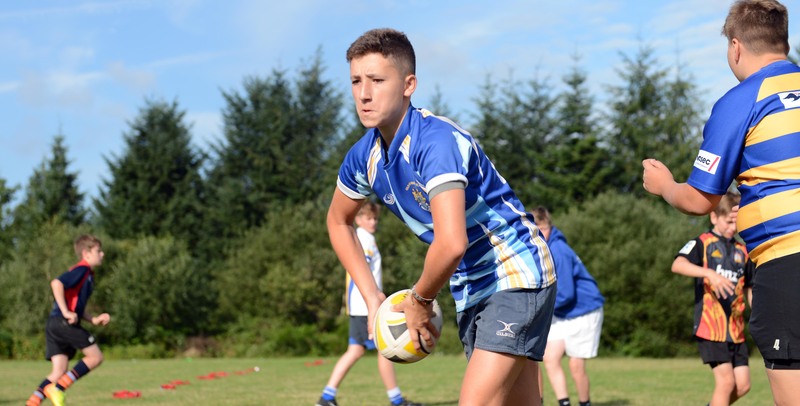 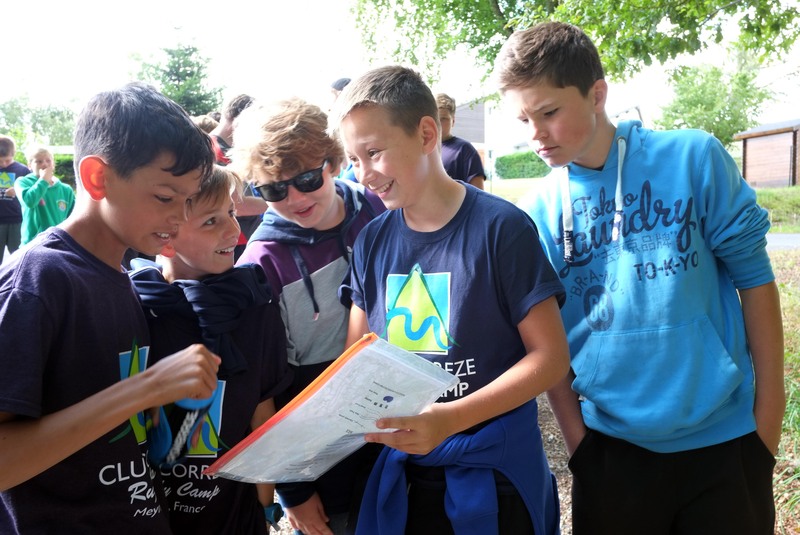 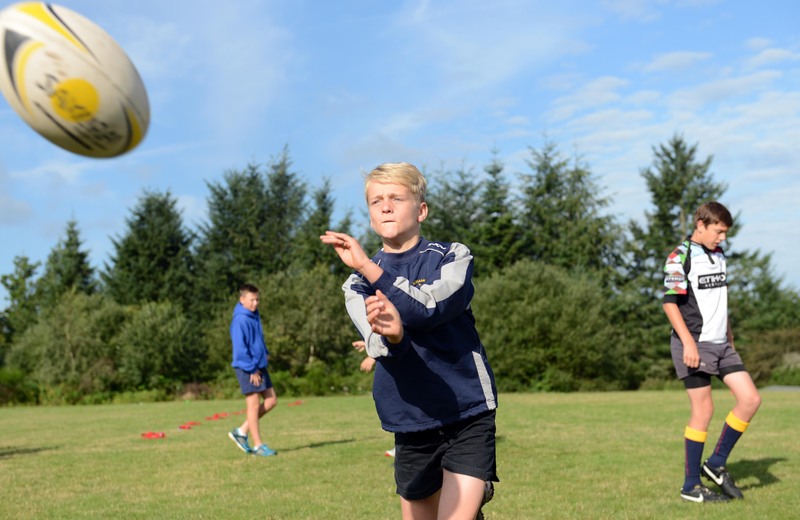 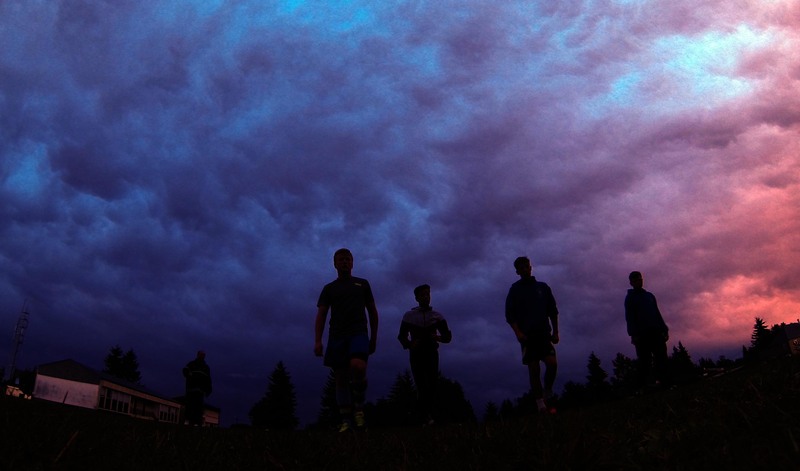 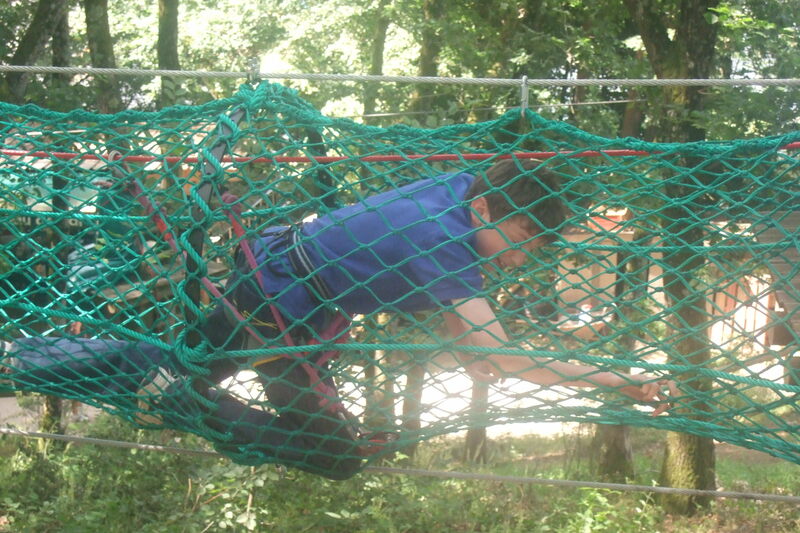 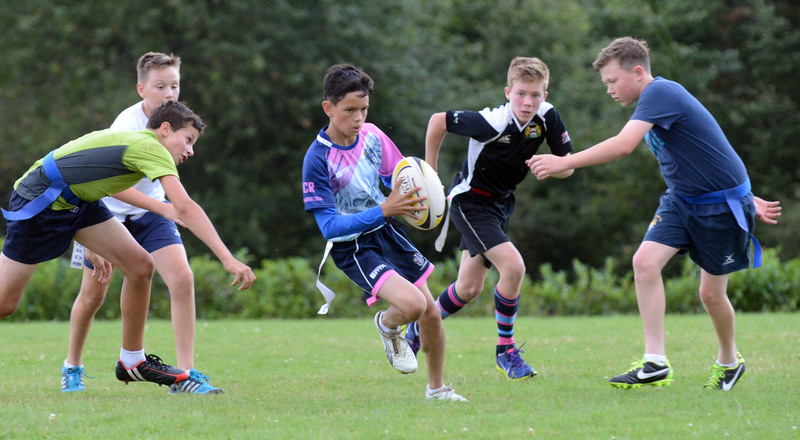 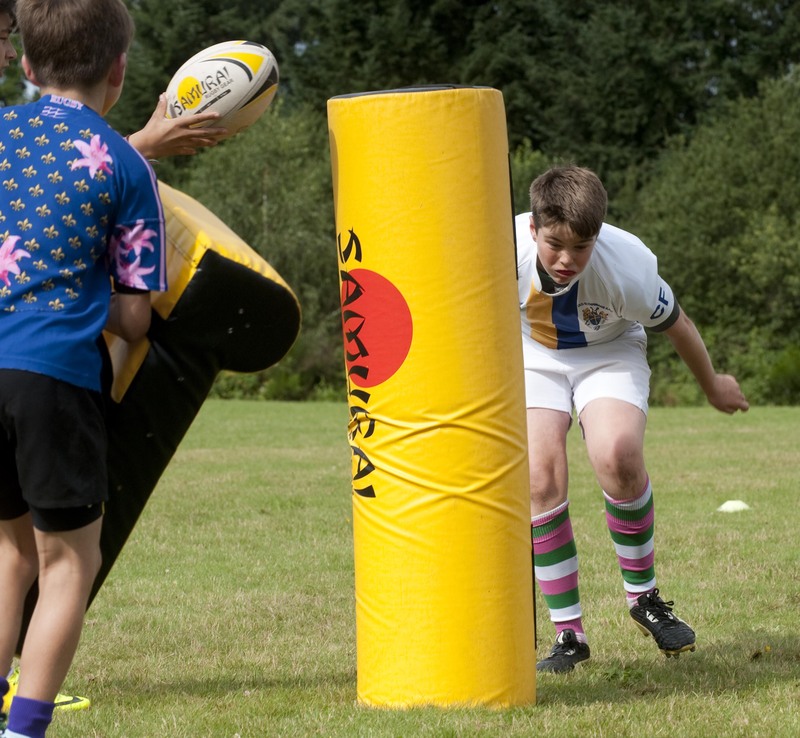 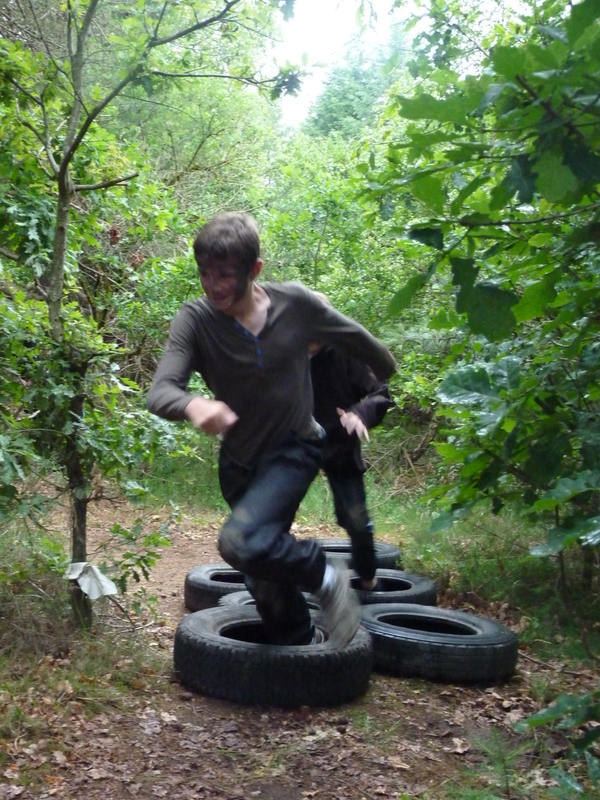 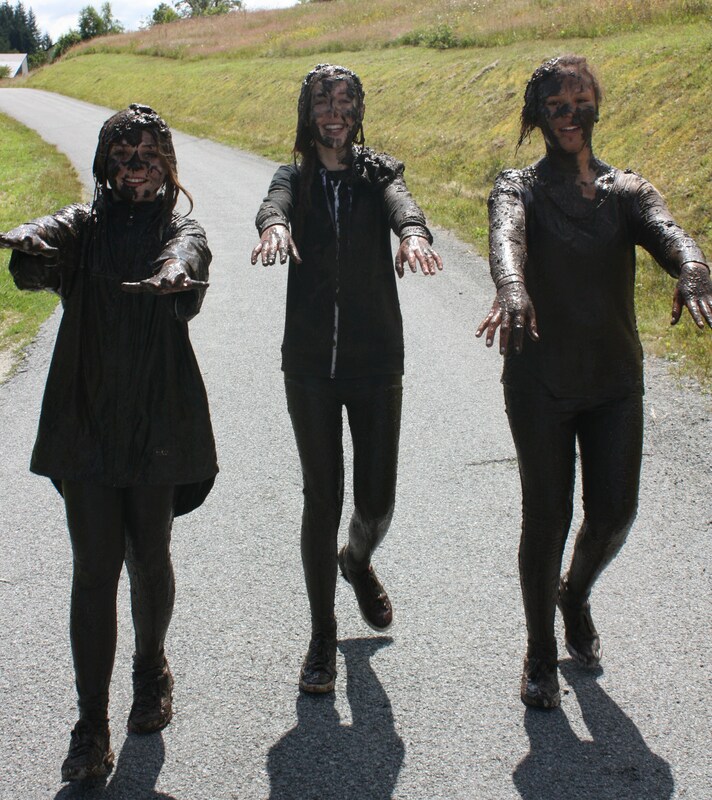 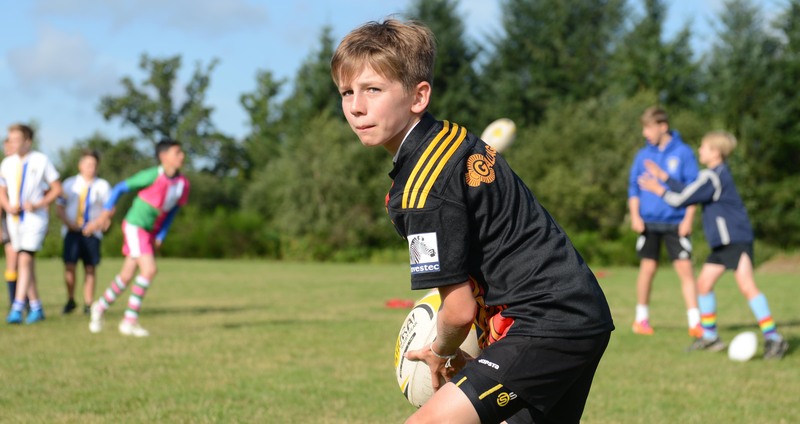 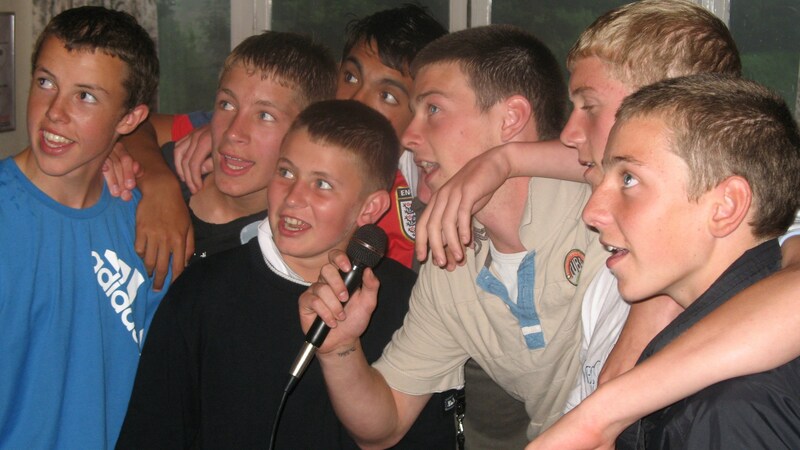 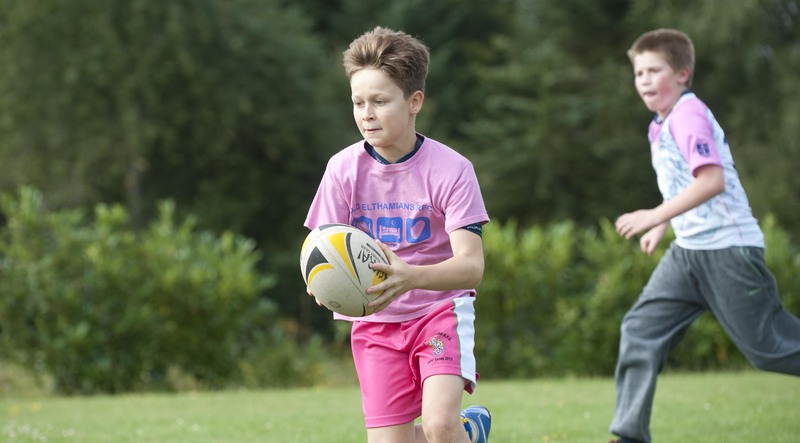 CLUB CORREZE programmes are designed to introduce young people to an array of exciting new experiences. 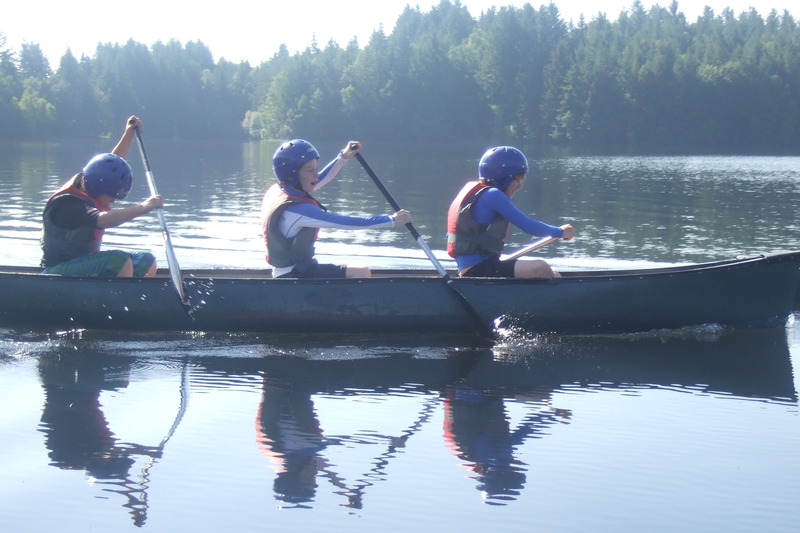 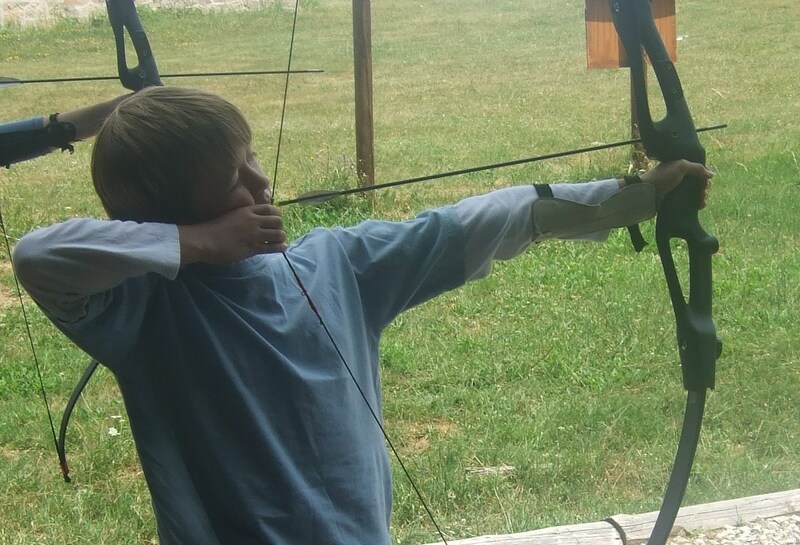 These new experiences can reveal and stimulate hidden skills and aptitudes and provide essential elements for each child’s personal development. 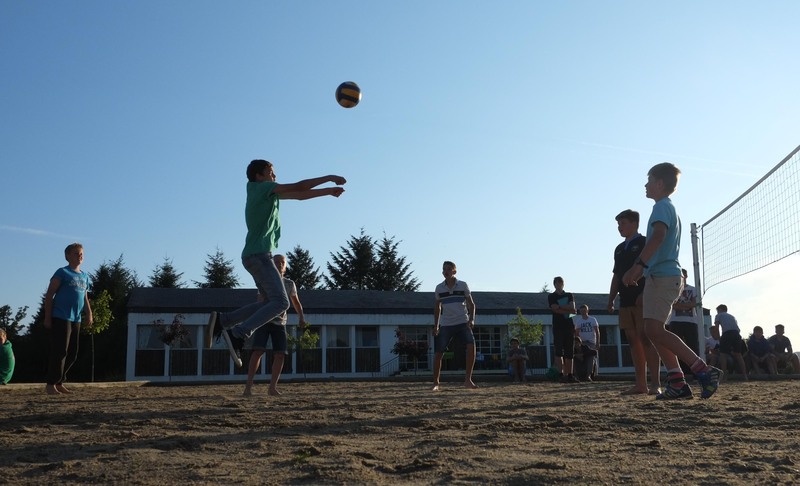 For many it may be the first time away from home. 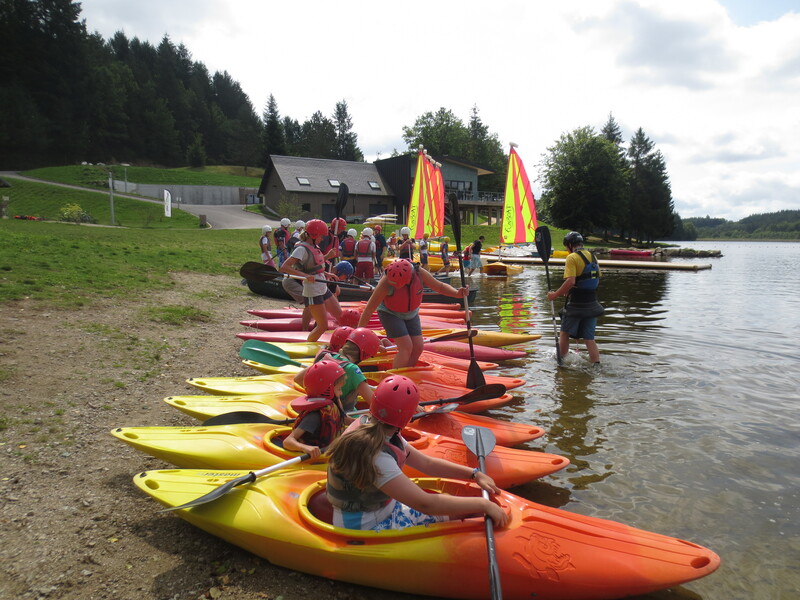 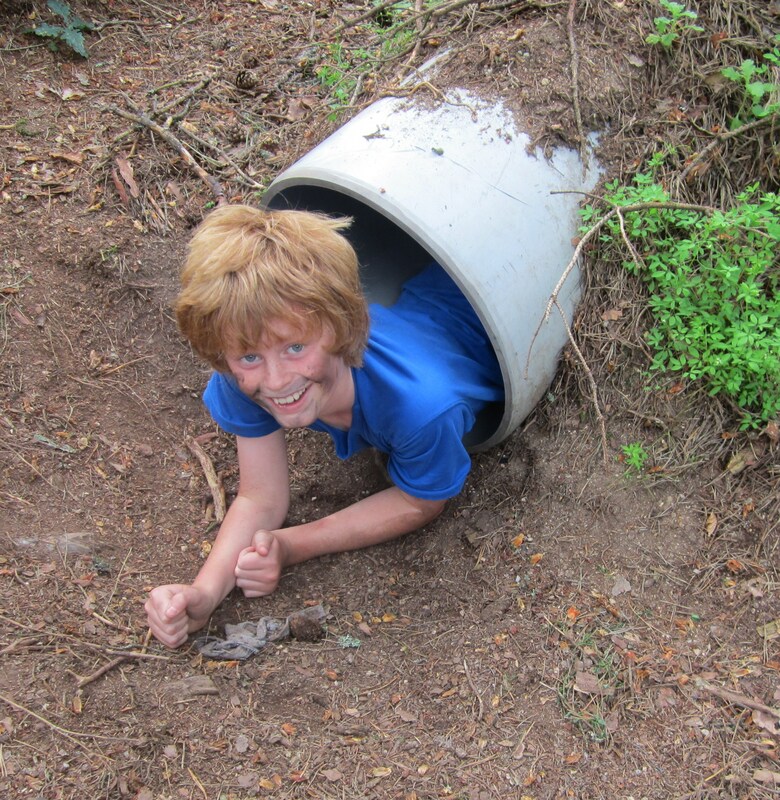 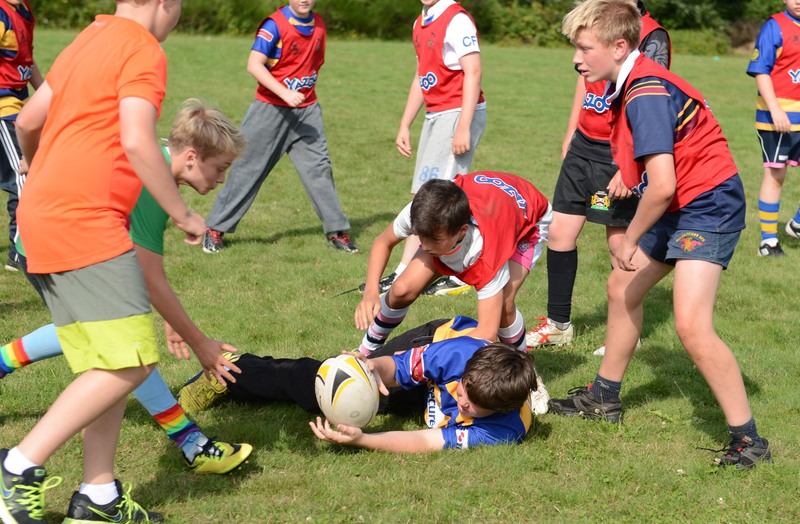 CLUB CORREZE offers a warm and reassuringly safe environment, perfect for the development of social skills. 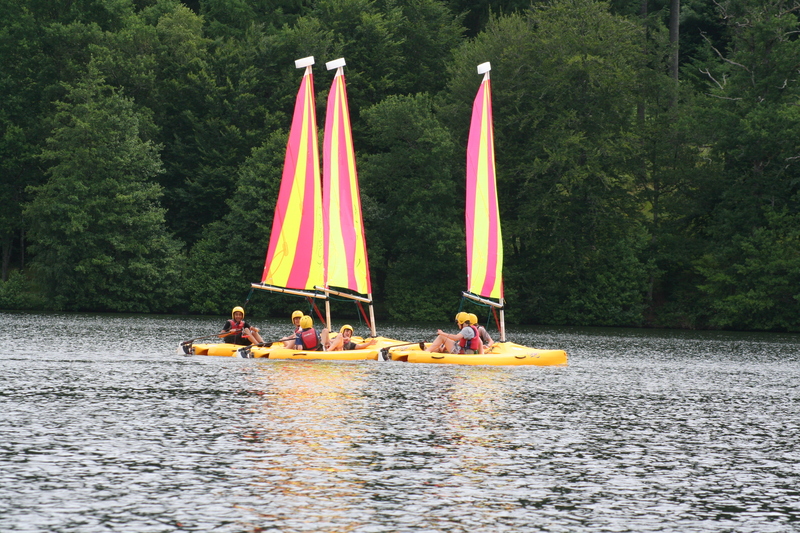 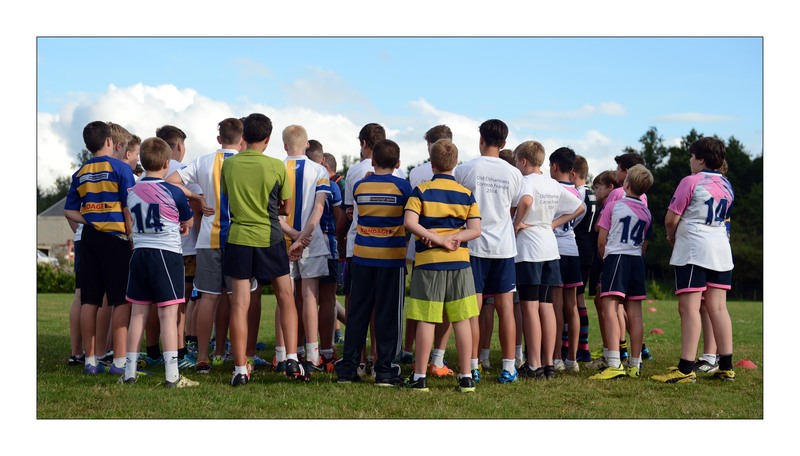 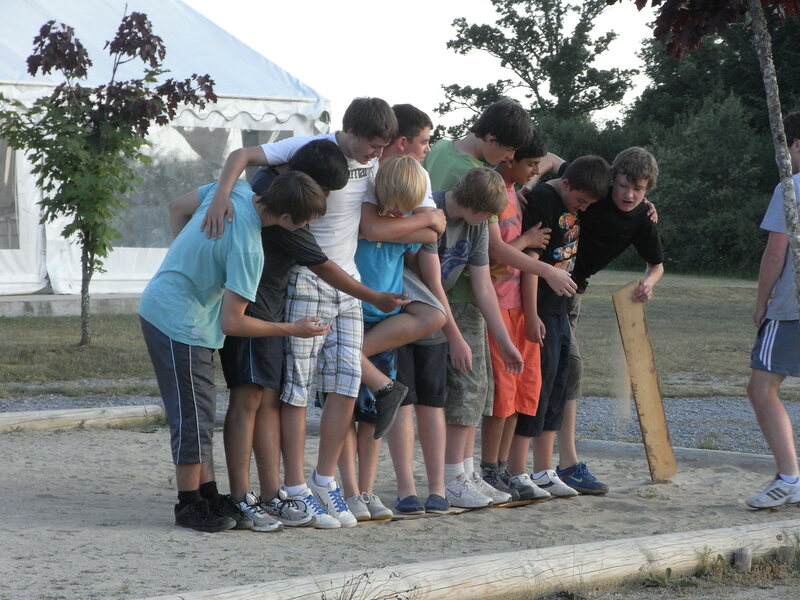 Fellowship and teamship are developed and encouraged between the children and their group and activity leaders. 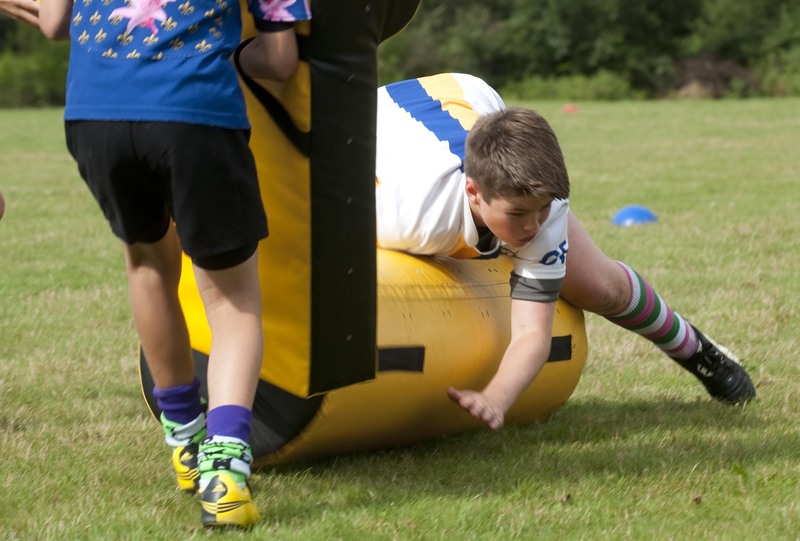 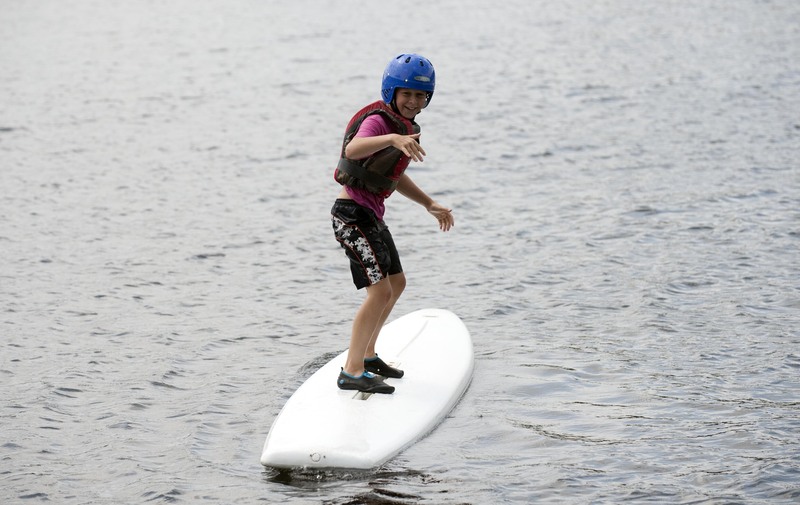 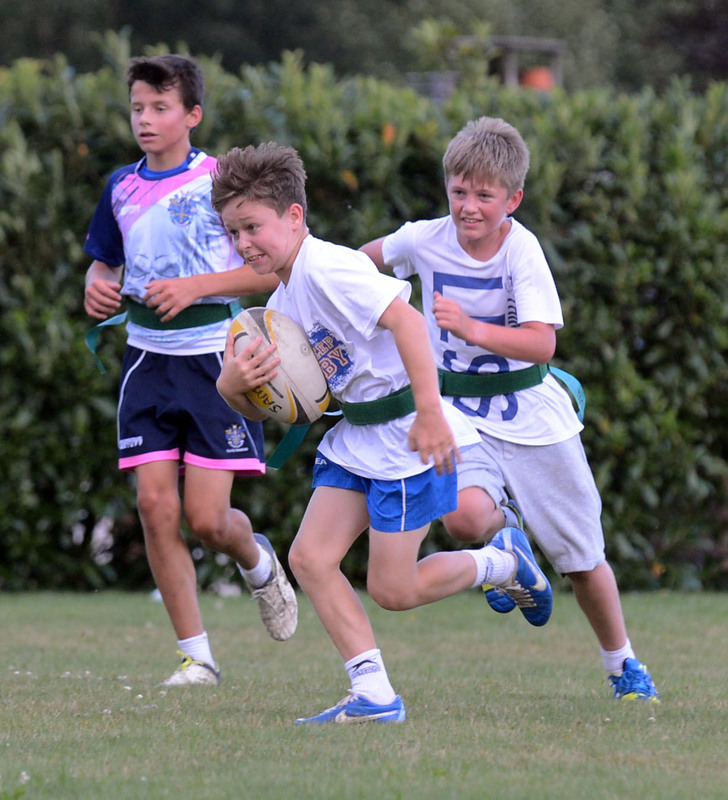 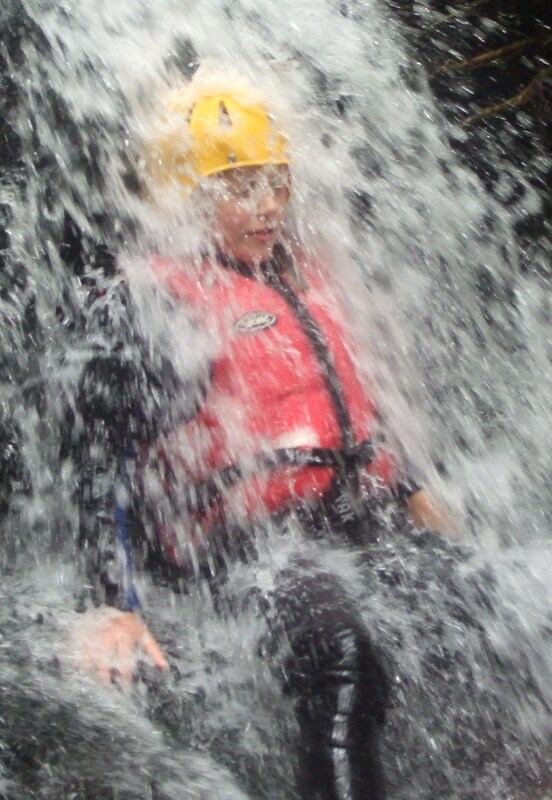 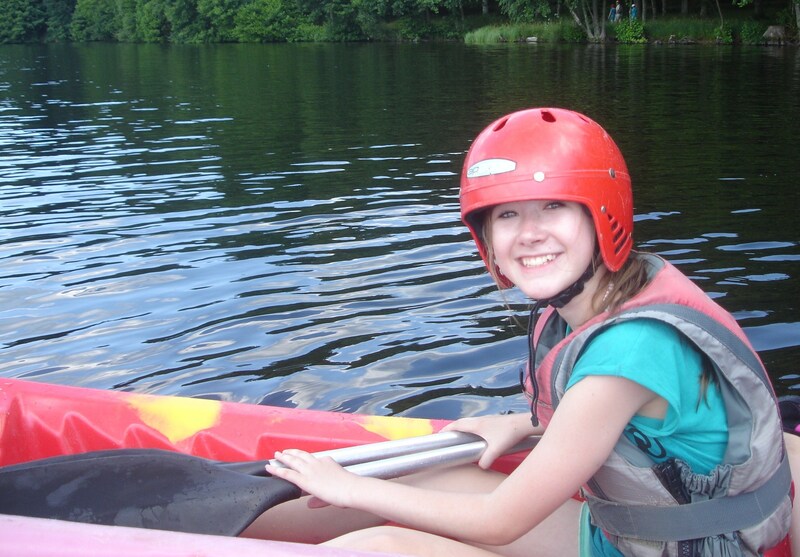 The children do not need any previous experience to take part and enjoy our activities. 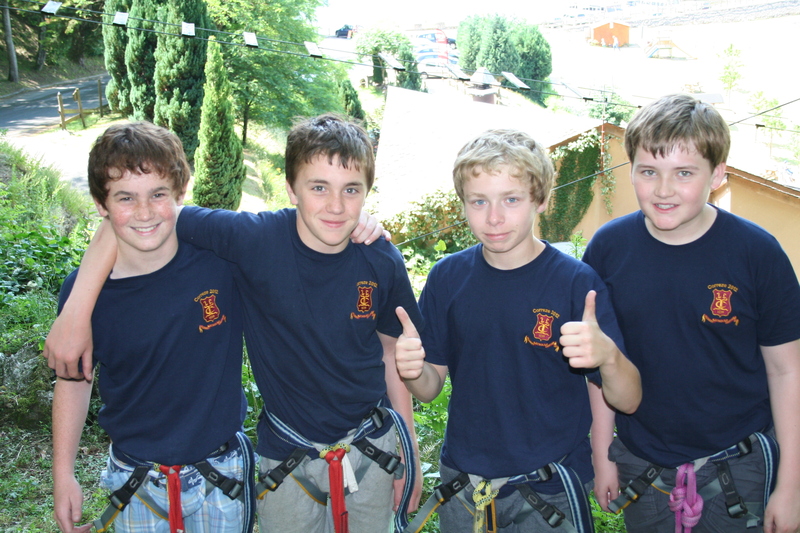 Our staff are able and happy to instruct children of any level of competence from novice to proficient. 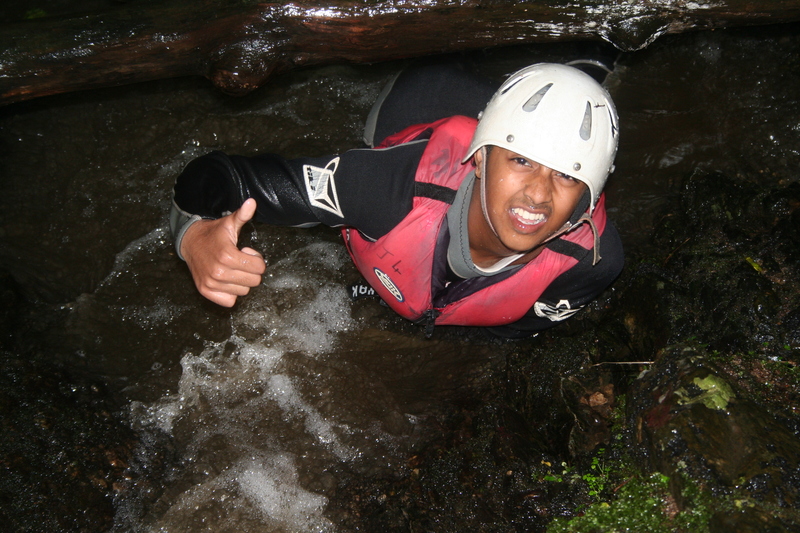 (Mr Dave Roberts, Millfield Science and Performing Arts College).